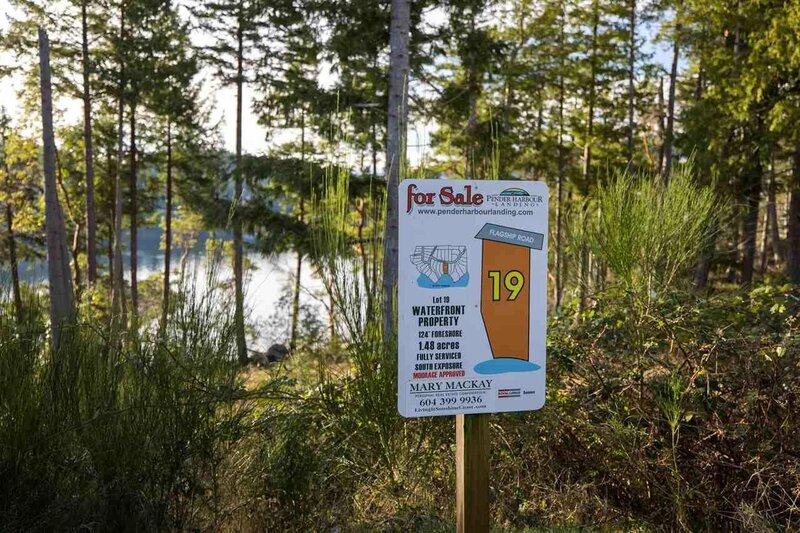 Lot 19 Flagship Road, Garden Bay - Studio, 0 bath - For Sale | george(jianju) ma - Royal Pacific Realty Corp. 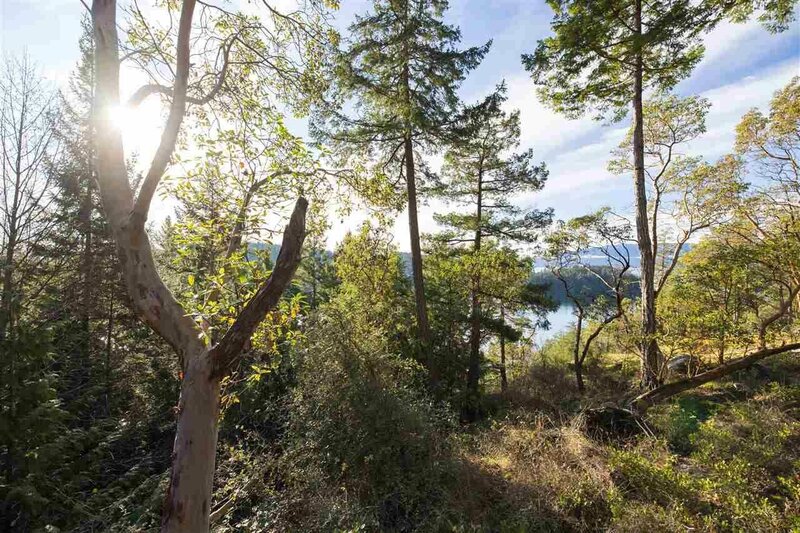 Exclusive Pender Harbour Landing Waterfront Estate Lot. 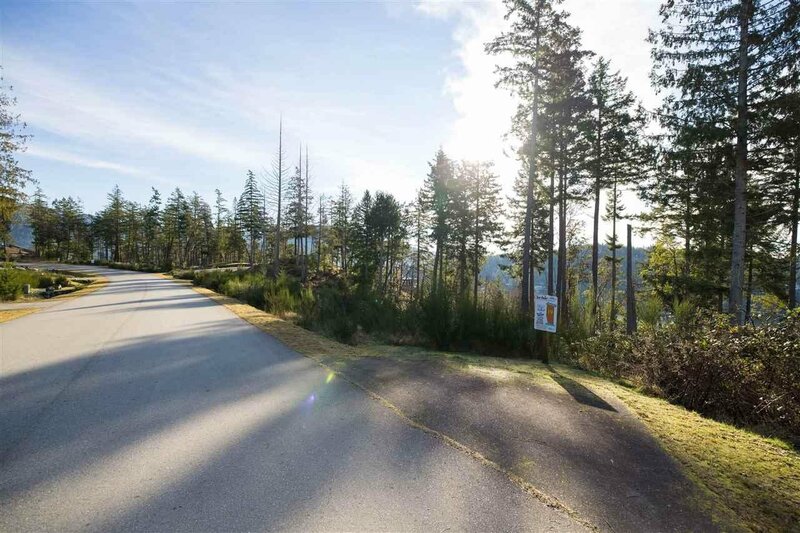 1.47 Acres - incredible South Explosure Ocean Views and full services to the lot boundary. NO STRATA Fees in this Freehold Ownership Development.